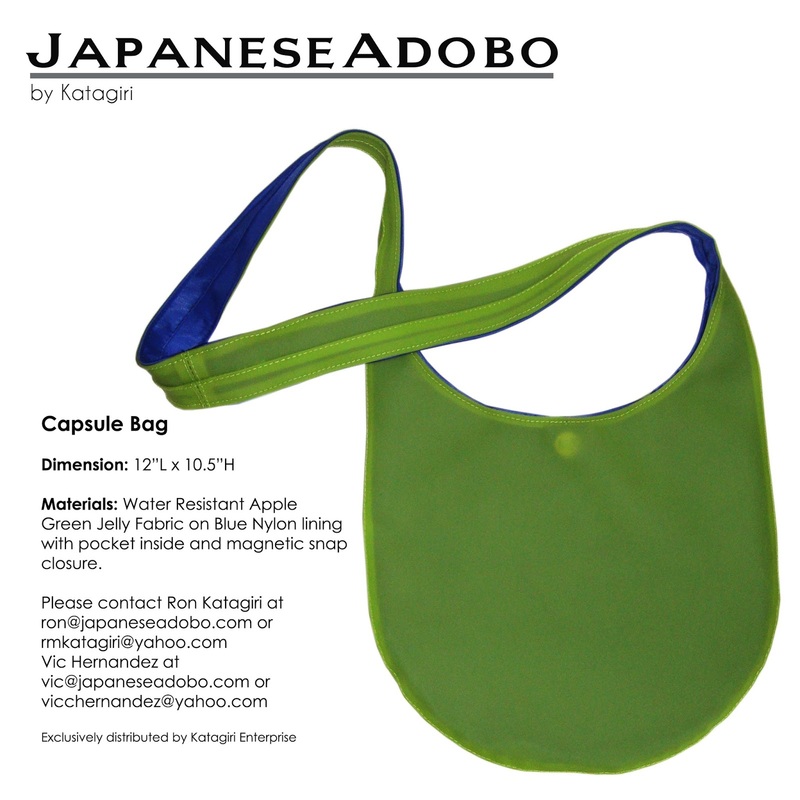 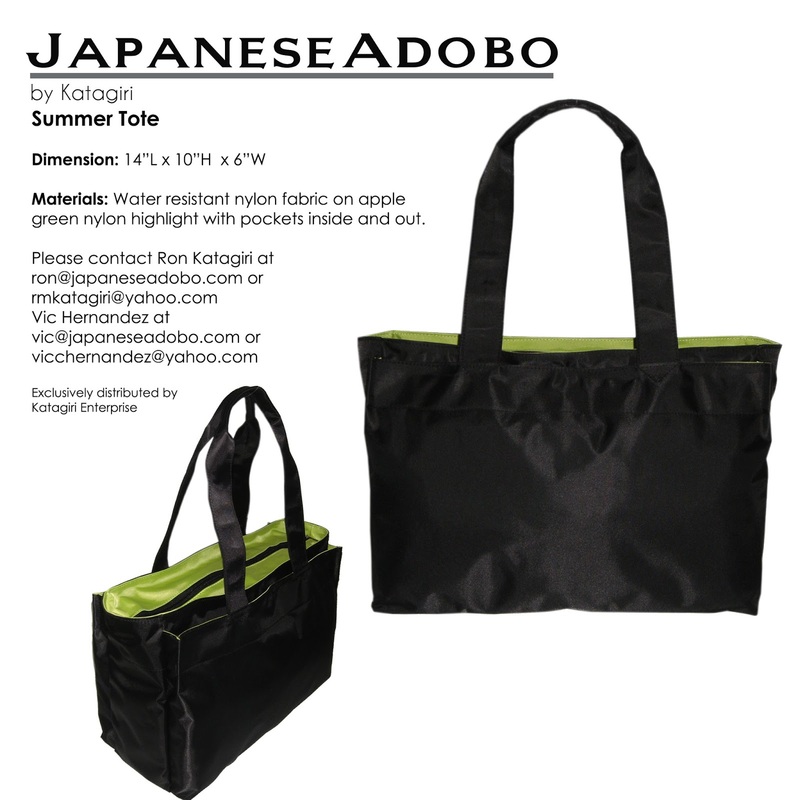 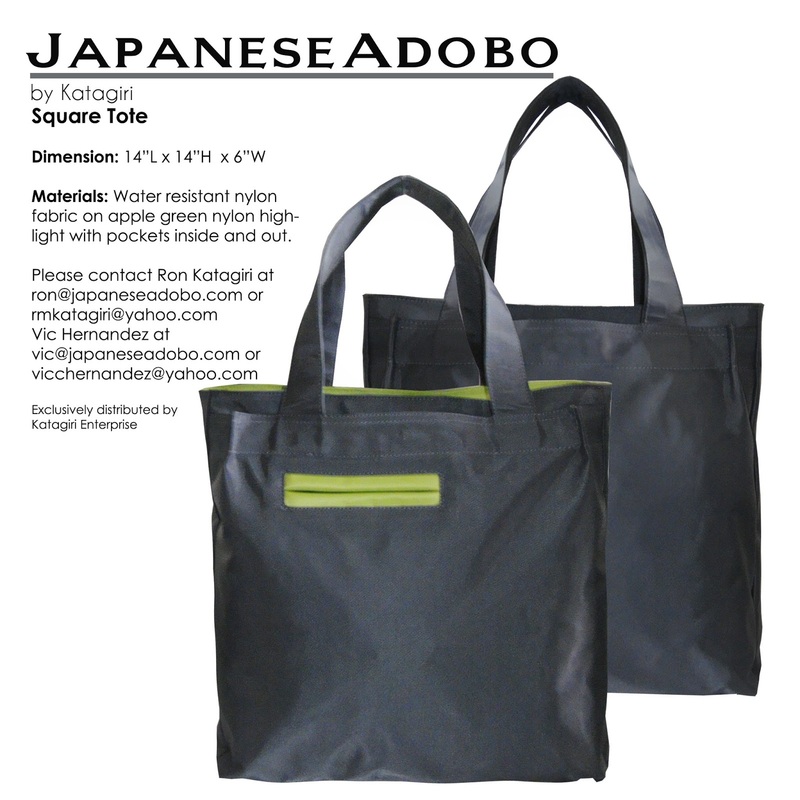 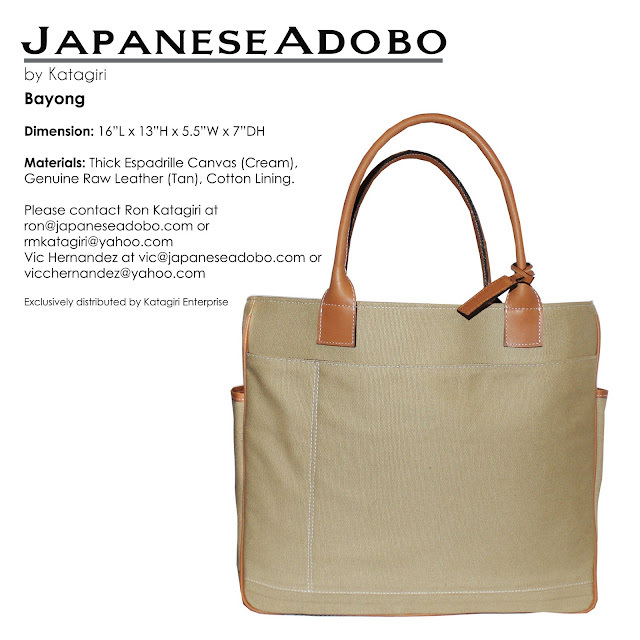 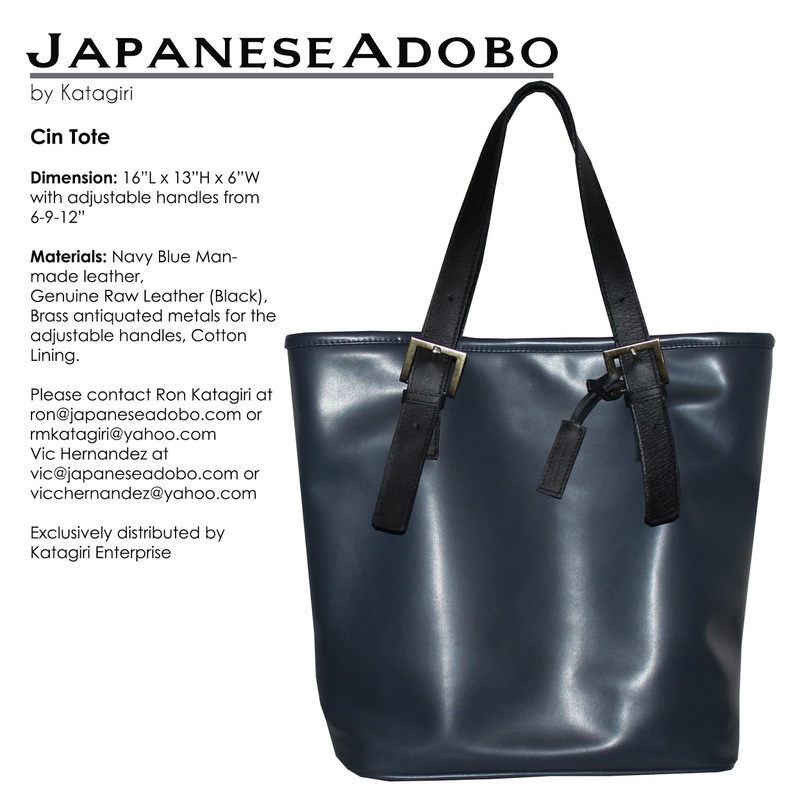 Totes and laptop/messenger bags are also available carrying the JapaneseAdobo design aesthetics. 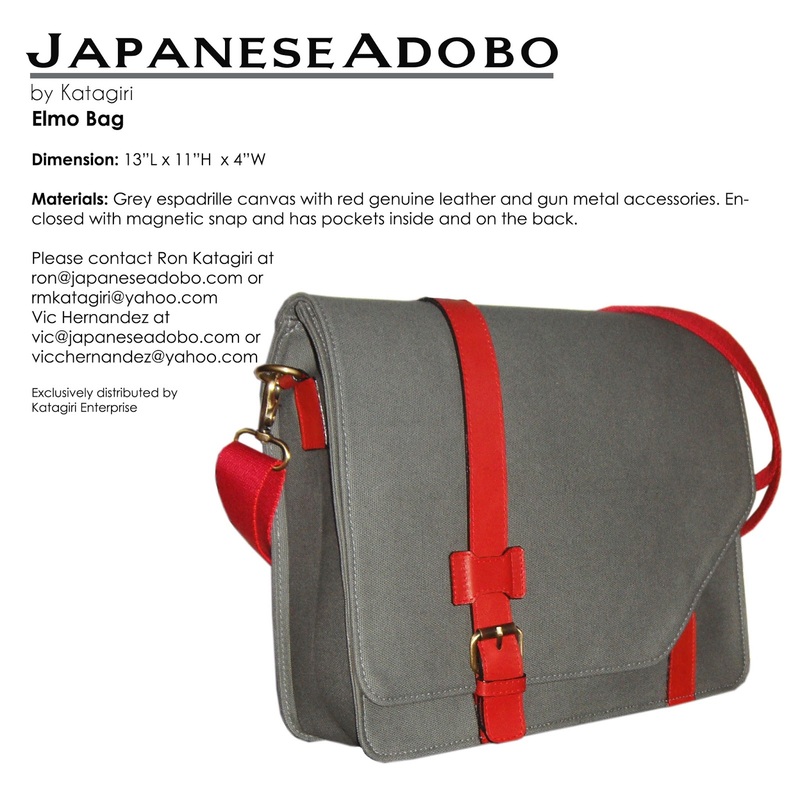 An explosion of color and elegance, one can be sure to turn heads when sporting a piece. Functionality and Fashion in mind, it is the most practical yet stylish bag you can own.